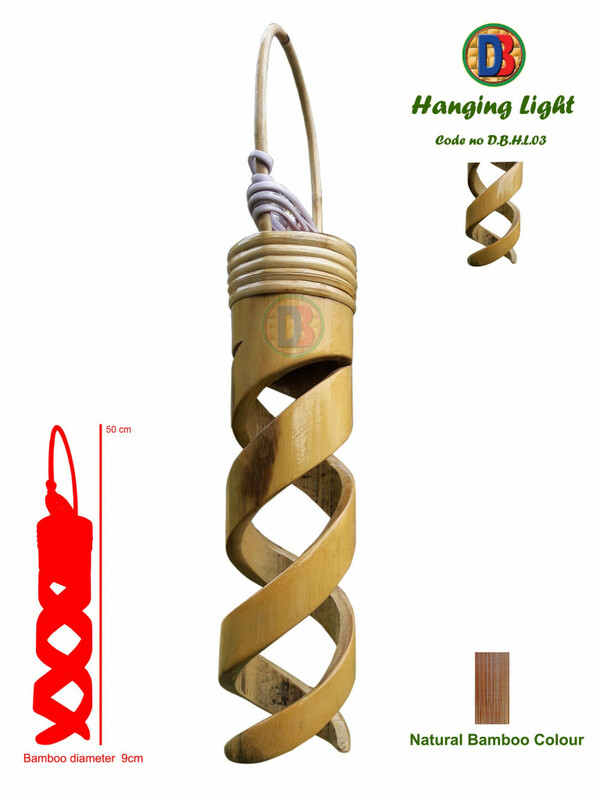 Made of 100% Pure Bamboo, this Hanging Spiral Lamp will not only Illuminate your room with Natural Colors but also Amp Up your Home Decor. The Pattern of this Bamboo lamp is Gorgeous and will blow your guests' mind away once they see them. Also is an Ideal Gift to be Gifted to your Dear Ones. Place them Anywhere in your Living room, Bedroom or Workplace for the Best Decorative Ambience.